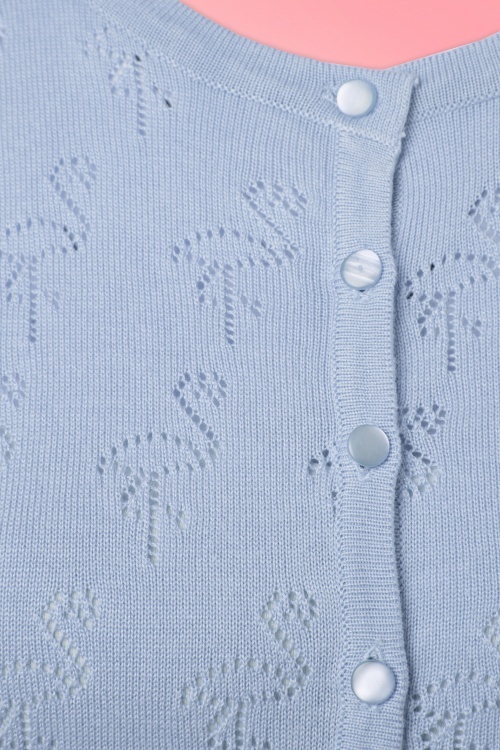 The 50s Goddess Flamingo Cardigan is a playful cardigan for all those ladies who want something different and are not afraid to stand out! 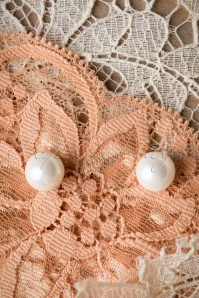 Beautiful round neckline, a row of pearly buttons and lots of cheerful openwork flamingos, adorable! 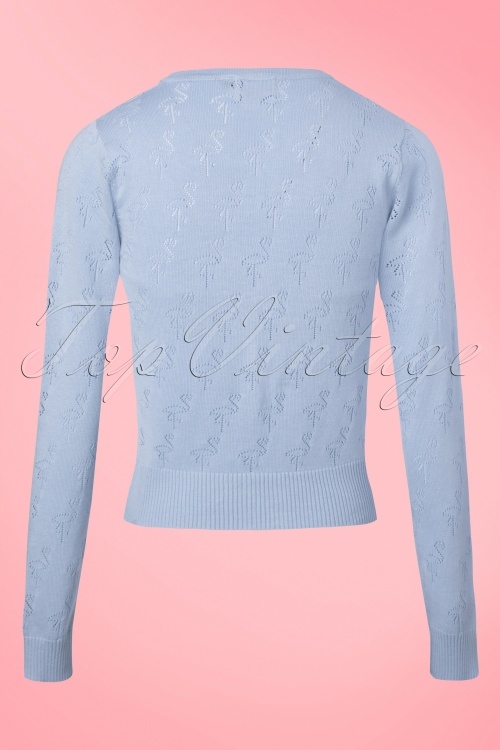 Made from a soft, fine knitted, lovely stretchy, purple/blue viscose blend for a perfect fit. We just love these funny creatures, what about you? Heerlijk zacht vestje in bijzondere blauwe kleur.